His outstanding professional achievements, together with his charming presence and his worldwide popularity were the reason for which he was and he is always invited to TV shows in every country he is going. From Jay Leno, to Jimmy Falon or CNN in USA, Graham Norton Show on BBC, morning shows all over the world, from Australia to Sweeden, Kuweit, Dubai or Finland, France, England or Singapore, Romania, Italy, Austria, Germany, Norway and so on. After thousands recorded or live interviews, he has still has a new story to tell, a new project to share and a lot of respect for his fans all over the world. 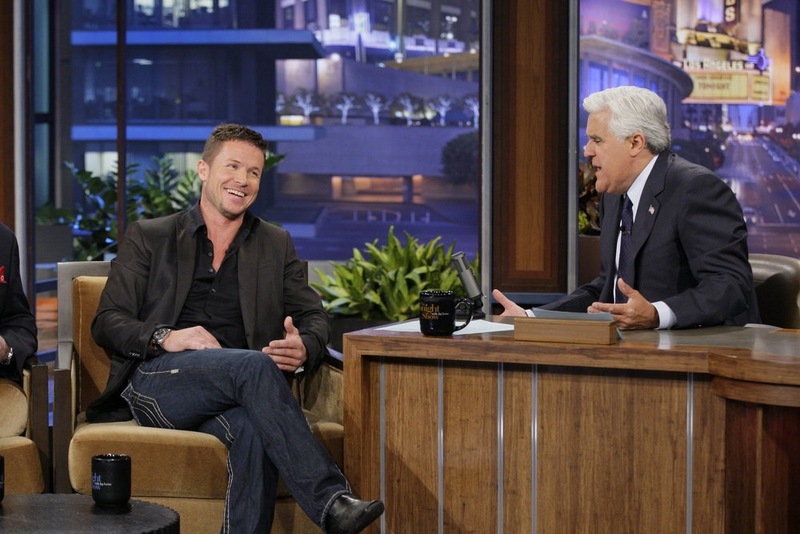 Jay Leno having a good time with Felix during the NBC late night show, right after the Red Bull Stratos jump. This is already the second appearance of Felix in this legendary show. First time he was there after he crossed the English Channel with his carbon fiber wing. Felix Baumgartner receiving the Award for Global Dialog from the Fast and Furious action star Rick Yune at the world famous Palais Lichtenstein in Austria. 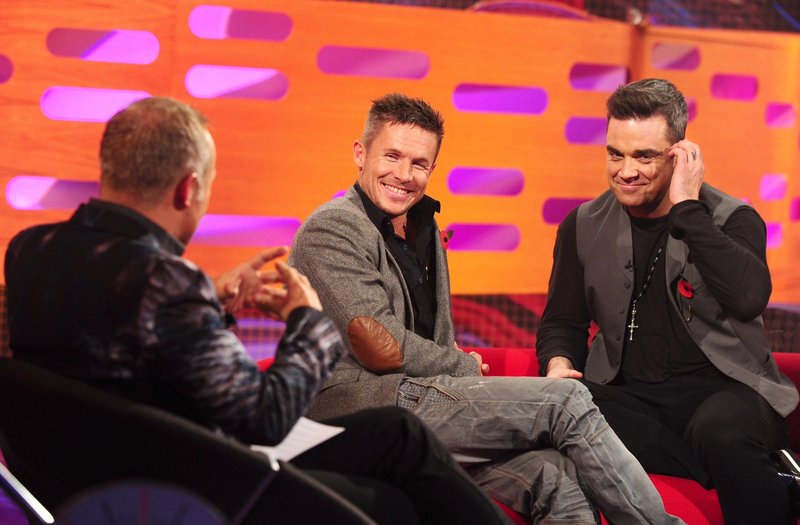 Sharing the couch together with Robby Williams at the Graham Norton Show on BBC in 2012. Felix and Robby obviously had fun together and for sure also after the show. What a great place to spend time together with the . 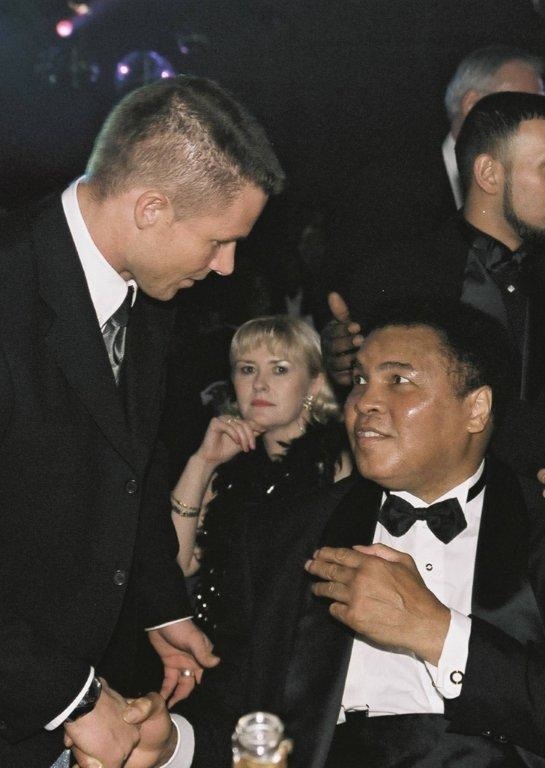 . .
Muhammad Ali – professional boxer, social activist, a cultural icon, but . . .